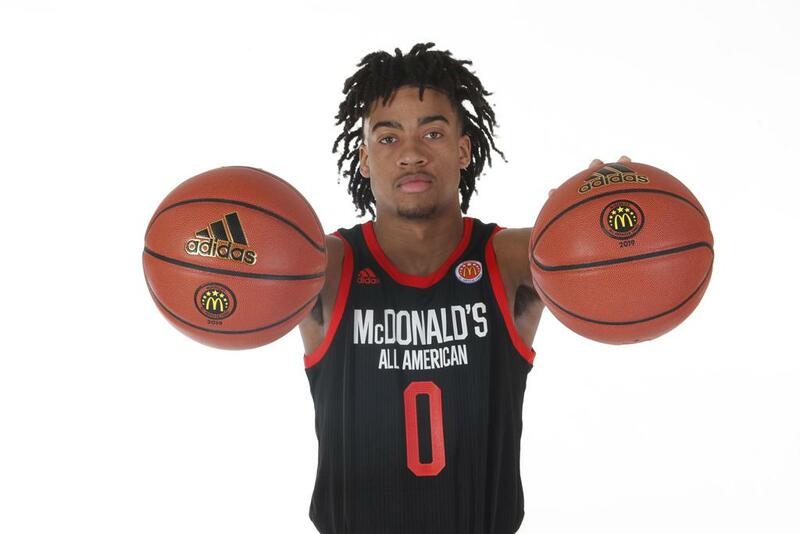 Trendon Watford had himself a great week at the McDonald’s All-American Game. From the first practices to the final game on Wednesday night, Watford showed a refined skill set and was one of the biggest standouts for the event. His recruitment was one of the biggest stories to follow during the event and he discussed the latest with Prep Circuit. Q: What’s your experience been like here at the McDonald’s All-American Game? Q: It recently came out that you will be making your decision on April 20th at the Jordan Brand Classic. Why was that the best time for you? Q: Who are the schools that you are deciding from? Q: Your older brother played for Indiana. What do you like about that school? Q: Duke entered the recruiting process for you later than the others. What do you like about them and have they extended an offer to you yet? Q: There’s been a decent amount of talk surrounding Memphis with you especially with your close relationship with Mike Miller. Talk about the possibility of playing with them. Q: What is the latest with you and LSU? Q: What did newly hired Alabama head coach Nate Oats have to say when he reached out to you? A: “He's telling me how he's watched my game and feels like I would be perfect for his style of offense. He also told me about his background." Q: What are you going to be looking at with each school leading to your decision on April 20th?